Her statement was quickly received numerous criticisms, including comments by Al Roker and Andy Cohen. Her statement got negative reviews, primarily because a lot of people believe that the keto diet is pretty good. 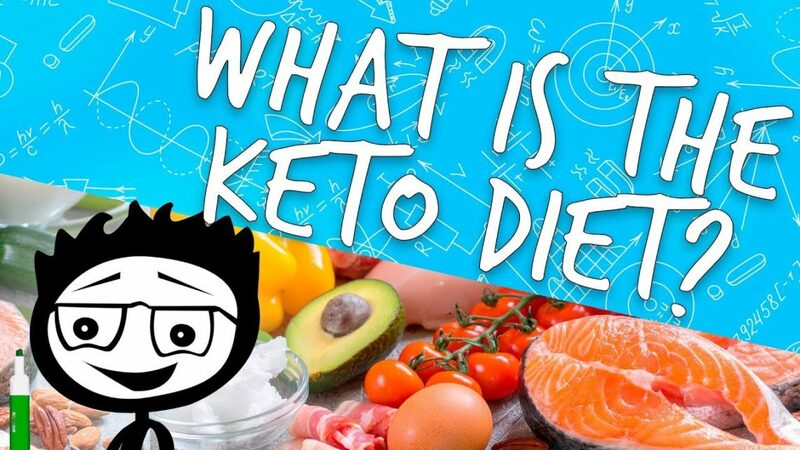 So, we decided to introduce you what actually a keto diet is and is it good or not? Ketogenic or shorter keto diet was once used for medical purposes for the treatment of seizures. Today, it is known as a diet for people who want to build muscles. Keto diet is based on fats that are the source of 80% of calories, while 20% is obtained from proteins and other compounds. This includes the usage of foods such as dairy and meat products, eggs and nuts. In that sense, keto diet is quite different from U.S. Dietary Guidelines for Americans, according to which up to 65% of calories should be obtained from carbohydrates. Why do people follow the ketogenic diet? So, with a keto diet, the main source of energy is fat. Since the main source of energy in the body are carbohydrates, and the keto diet is based on nutrition that implies the foods listed above, so in this case, the main source of energy will be fats. It is known that fats contribute to weight gain, but when it comes to a keto diet, ketones, which carry energy, helps reduce weight. According to U.S. News & World Report, keto diet is currently the second in the list of the best diets in the world. In addition, some studies have shown that the keto diet is more effective than some other weight loss methods. As we have already said, some studies have shown that the keto diet is excellent for all people who want to lose weight, but it is also good in preventing some dangerous diseases such as obesity, fatty liver disease and type 2 diabetes. Also, some experts say that the restrictions imposed by a diet of this type can be dangerous to people’s health if they are applied for a long time. Of course, the keto diet has its advantages, but we do not think it is so healthy to completely replace carbohydrates with fats. There are foods that are very useful for health, such as different types of fruits or grains. On the other hand, in recent years, different research has been shifting. Some of them told us that fat is very harmful and causes many diseases, primarily heart disease. As we see, now it’s a popular fat based keto diet. We also have a plant-based diet, and everyone agrees that it is beneficial for both, human health and the environment. It primarily reduces the amount of greenhouse gas emissions. Also, the production of plant foods is significantly cheaper than the production of meat. Although there is still no clear attitude of science regarding the keto diet, we think that the best solution is to combine several diets and take what is the best.